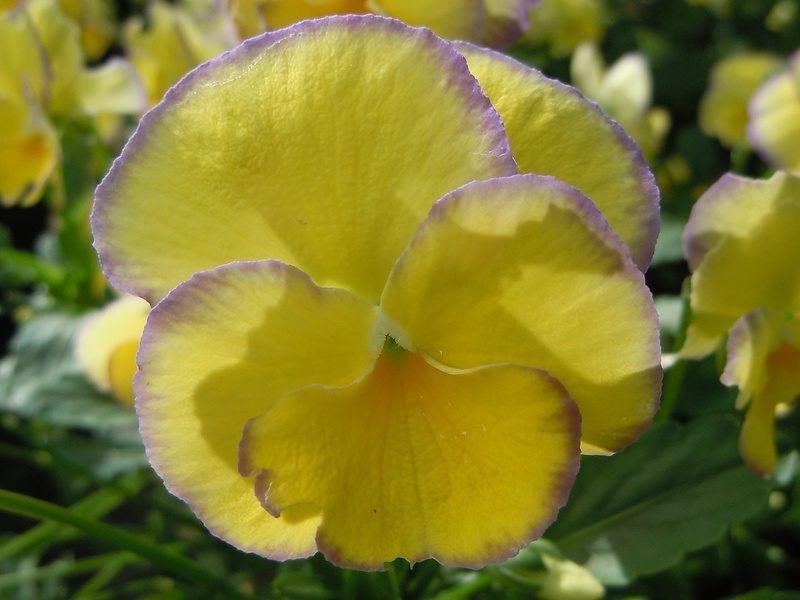 This perennial viola has large pansy like flowers of bright golden yellow edged with purple and deliciously scented.The flowers are held on 15cm tall stems above neat tufts of green leaves.<br> Suitable for growing at the edge of the border, beside paths, in rockeries or pots on the patio. 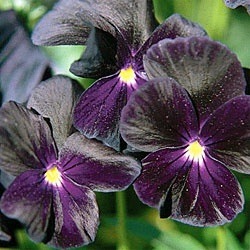 Best grown in a sunny or lightly shaded, not too dry position. This perennial viola has large pansy like flowers of bright golden yellow edged with purple and deliciously scented.The flowers are held on 15cm tall stems above neat tufts of green leaves. 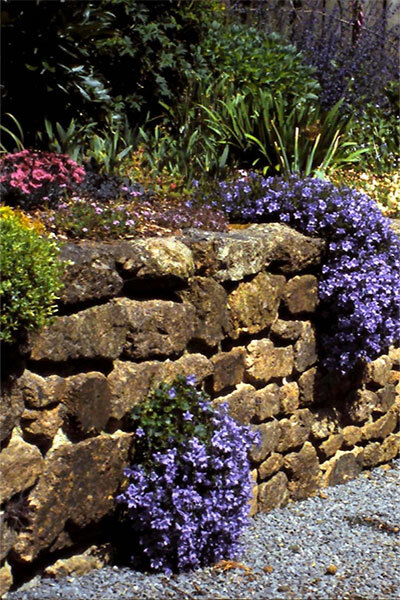 Suitable for growing at the edge of the border, beside paths, in rockeries or pots on the patio. Best grown in a sunny or lightly shaded, not too dry position.